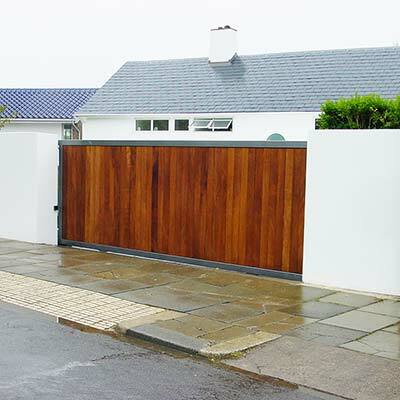 We work closely with a number of joiners and carpenters which enables us to offer our customers a completely bespoke wooden gate installation. There are a variety of hard woods available for use, and we will research the availability, sustainability and practicability for your installation before advising you on our best recommendations. Posts will always be made from either oak or steel depending on the application. Frontline Automation was founded in 1995 and has gone from strength to strength ever since, earning a reputaion based on excellence for our Automated Gates, Vehicle Barriers, Bollards, Access Control and CCTV.